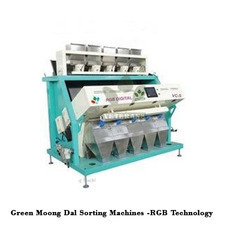 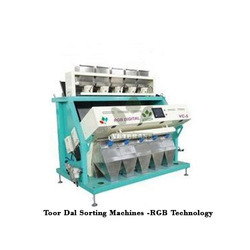 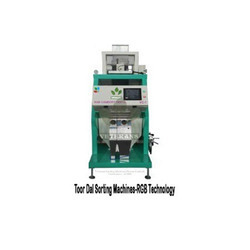 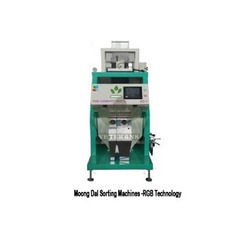 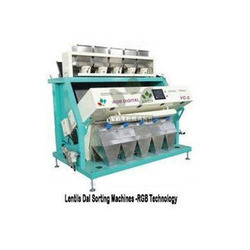 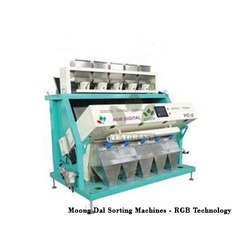 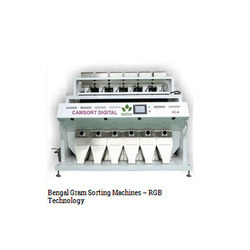 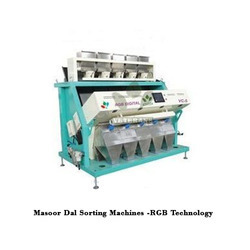 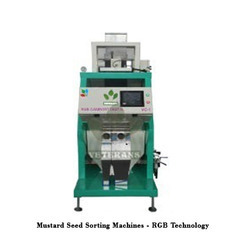 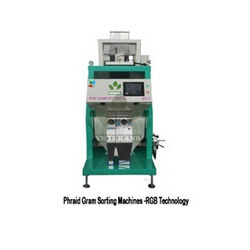 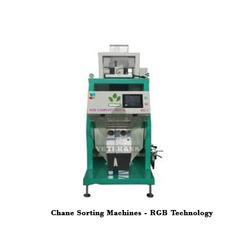 Manufacturer of a wide range of products which include bengal gram sorting machines, green moong dal sorting machines, green peas sorting machines, lentils dal sorting machines, masoor dal sorting machine and masoor dal sorting machines -rgb technology. 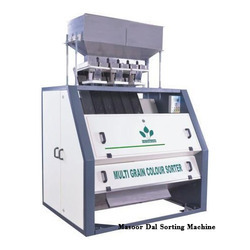 Can be able to sort from Moong dal accepted – White and rejection Black to be removed. 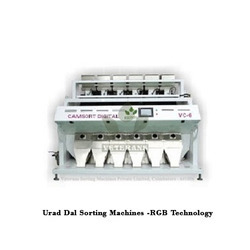 Can be able to sort from Urad dal accepted – White or black and rejection Black or White to be removed.